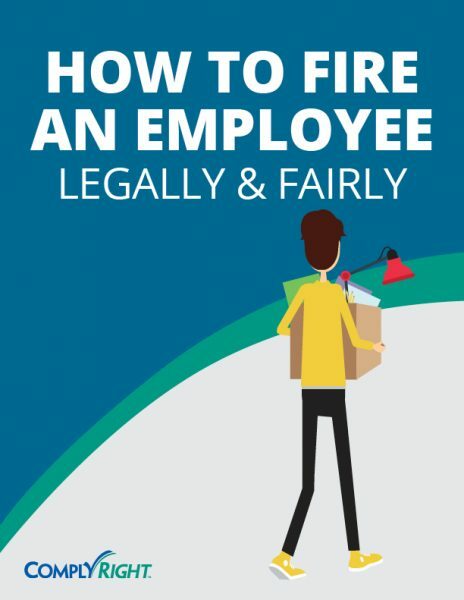 A sloppy or unfair firing could put you at significant risk if a disgruntled employee turns around and files a lawsuit. Whether taking notes during a counseling session, creating a written warning or drafting a final termination notice, any documentation could someday be used as evidence for, or against, you. This e-guide will walk you through the technicalities of legally sound terminations (including proper documentation) so you can handle firings with confidence and clarity, from start to finish.